Explore picturesque bays in Mallorca, make party in Ibiza, relax on the famous beaches in Formentera, visit beach clubs on all islands – summer in the Balearic Islands is beautiful as always. 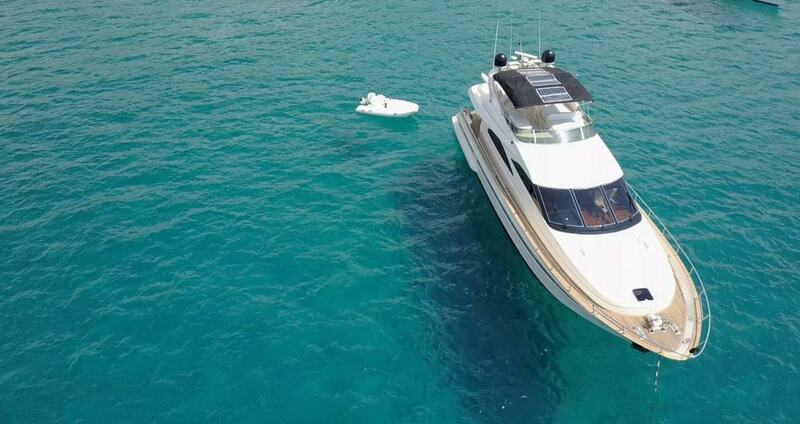 And a lot of great motor yachts for charter in Mallorca and Ibiza are still available for your charter holiday 2018. 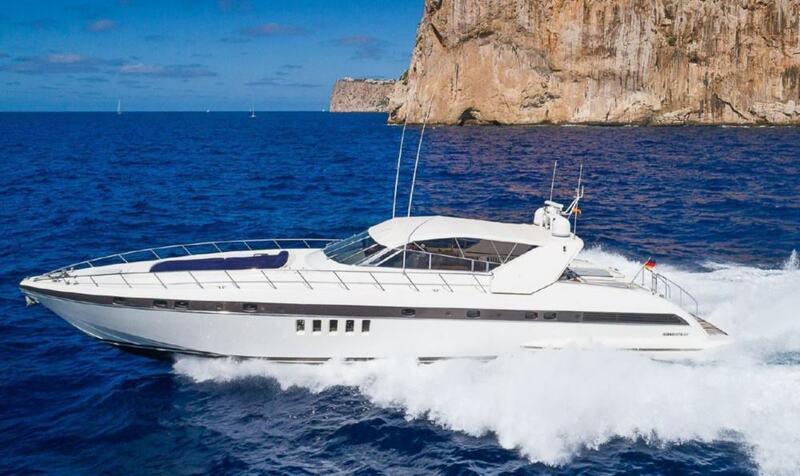 Racy open motor boats and yachts, comfortable charter yachts with flybridge, ultimate luxury on super yachts – in Mallorca and Ibiza, everybody can charter the motor yacht according to his wishes and budget. 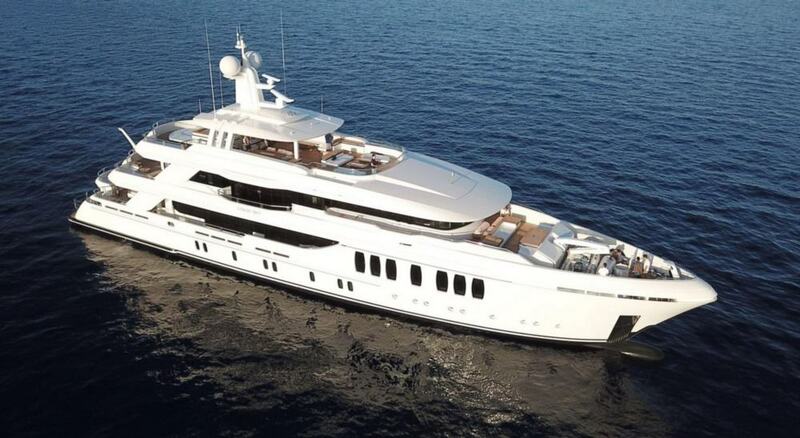 Some of these stunning yachts are new on the charter market, others are already popular charter yachts. There are stylish open motor yachts – like Sunseeker Superhawk 007, so you can feel like James Bond speeding over from Ibiza to Formentera. Or SHALIMAR II, a popular 27m open Pershing just refitted. 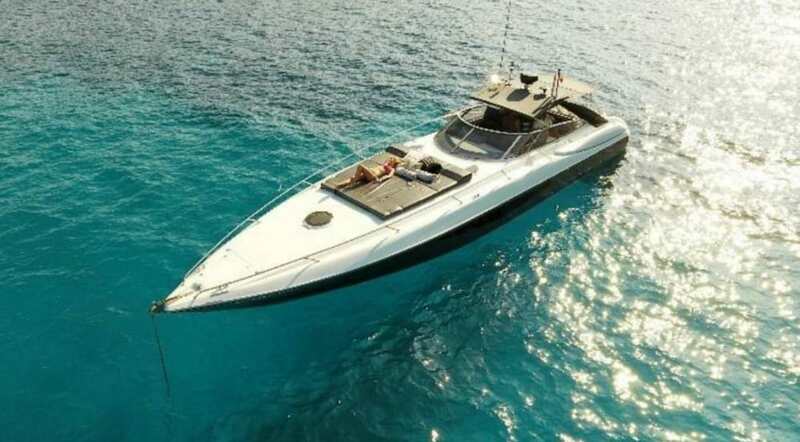 Or Mangusta 80 MINU LUISA, based in Mallorca, new in charter and perfect for a couple or a small group of 6. 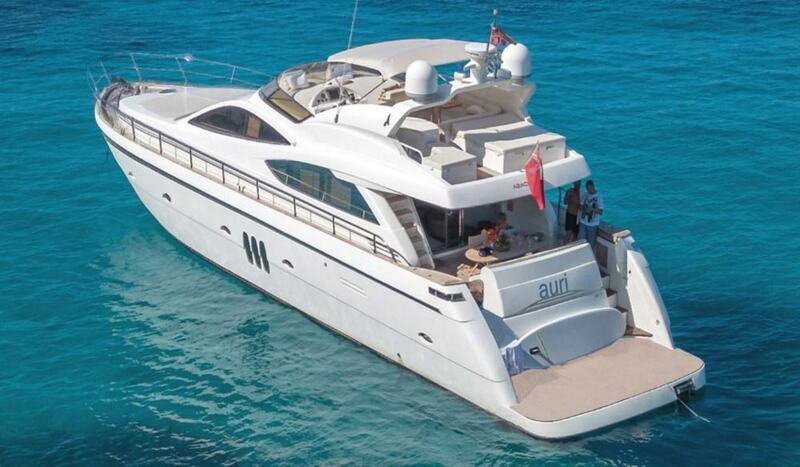 Charter guests who prefer the big sun terrasses on the flybridge can relax for example on Astondoa 72 or Abacus 70 yachts in Mallorca or aboard beautiful Sunseeker CALA DI LUNA in Ibiza. 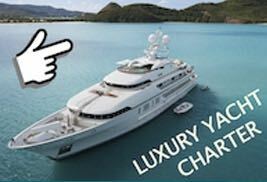 And of course there are numerous bigger flybridge yachts, with jacuzzis, all watertoys and whatever you might wish for. Excellent super yachts and mega yachts are cruising in Ibiza and Mallorca as well. Even if the new outstanding 47m yacht LIQUID SKY and some other elegant yachts are nearly full booked in the high season, we will always find the perfect motor yacht or super for your charter holiday. 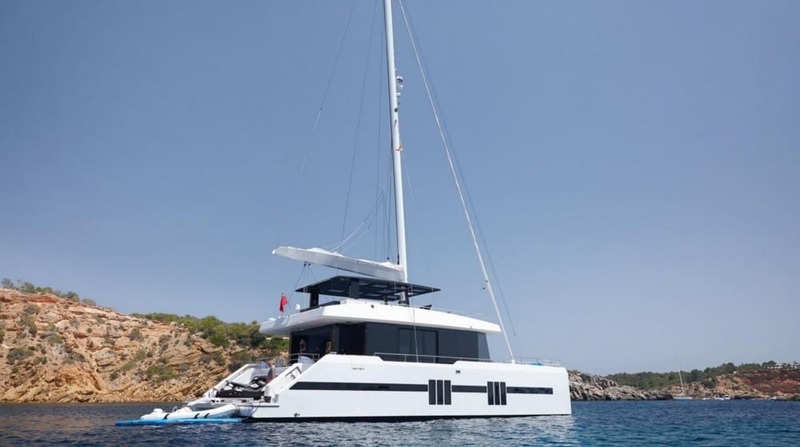 Of course there are many luxury sailing yacht and crewed catamarans for charter cruising around Mallorca and Ibiza – we cannot name them all here, just 2 examples: MIDORI, based in Ibiza, is a 21 m Sunreef Supreme 68 sailing catamaran for 8 guests. 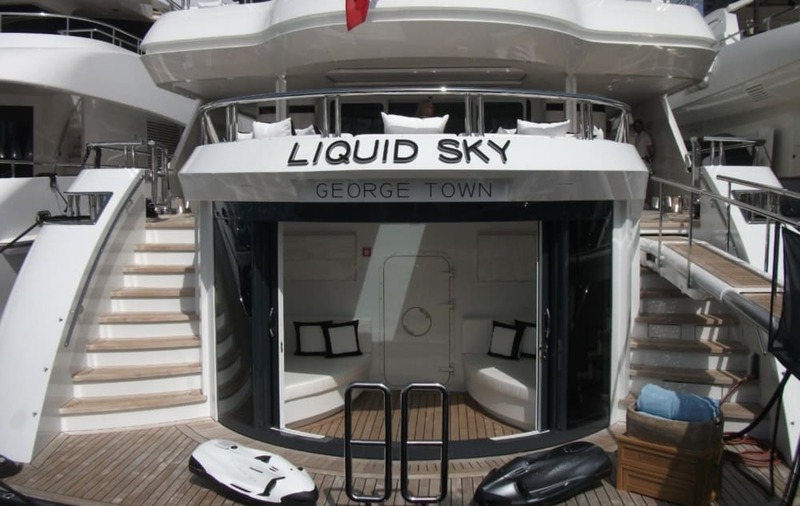 She features a cool stylish interior, a lot of space, jacuzzi and a lot of watertoys including jetski. 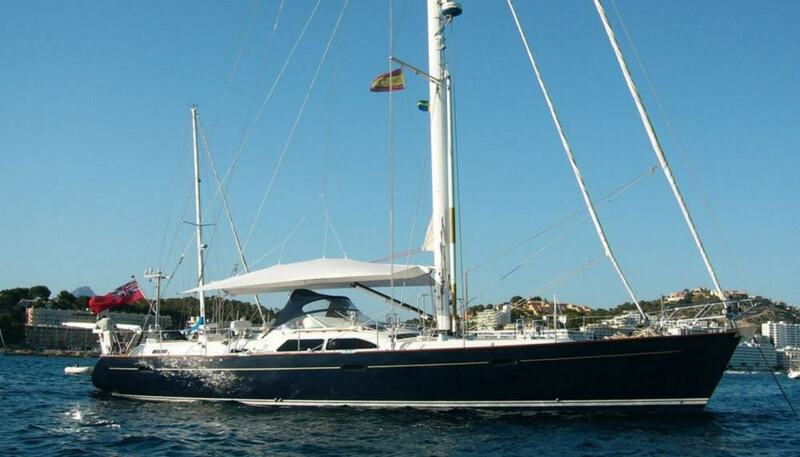 With INDEPENDENCE OF HERM, a 20 m Moody sailing yacht just refitted, you can enjoy comfortable and fast sailing, comfortable sunbeds on deck and classic nautical atmosphere. She sleeps in 6 guests in 3 cabins including a large master cabin. She is based in Mallorca, a nice young crew of 2 is waiting for you. Here you find a small selection of other luxury motor yachts, sailing yachts and crewed catamarans in Mallorca and Ibiza – for information about many more luxury yachts, super yachts and megayachts and detailed offers do not hesitate to contact us!